Static electricity will cause small lightning when discharge. When it exceed the limit, it can become the large fire. 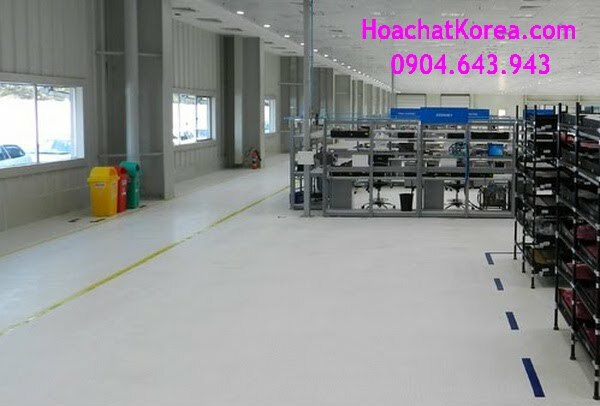 Anti-static floor made from conducting surface layer that ensures any excess charge is evenly distributed in any kind of surface. 1. Add ALL CLEAN PRO into bucket or the automatic scrubber machine . Dilute ALL CLEAN PRO with water as instructed below. 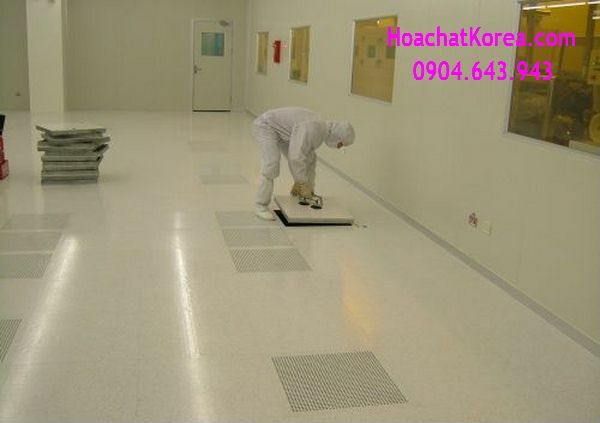 - After used, the vinyl floor will lose gradually gloss and anti-static feature. 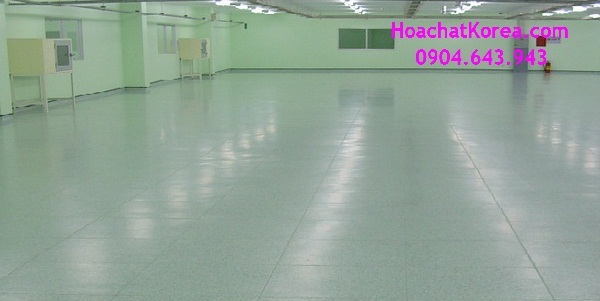 So, we need polish and renew the floor to maintain the anti-static ability of vinyl floor. 3. Keep a few inches away from the skirting boards in order to avoid building up edges. 4. Let the floor dry as long as possible before using.